The current year has certainly been buzzing with anniversaries from the motoring world. Seemingly every other day, a manufacturer has inflated the party balloons, wrapped the presents and indulged in too much birthday cake. Gather round, light the candles and get ready to sing, for here is a list of ten vehicles and manufacturers celebrating an anniversary in 2014. Vauxhall's VXR range has become synonymous with epic performance and giant slaying capabilities. The Australian Commodore badge engineered Monaro became the stuff of legends, outperforming many major German premium offerings. 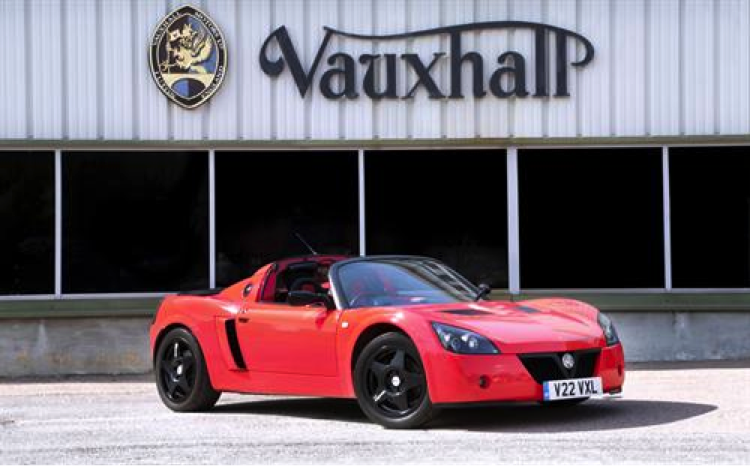 All of this began in 2004 though, with the upgraded Vauxhall VX220, the VXR220. Ever since, the UK has been offered the likes of the Astra VXR, Corsa VXR, Zafira VXR, Insignia VXR, Vectra VXR, Monaro VXR and the VXR8 to list a few. An exciting future still lies ahead for the Vauxhall brand. Mazda's MX5 has always enjoyed affection from the motoring press and owners alike. Providing superb handling at a relative bargain, the little Japanese sports car has definitely made a hefty impact on our shores. Launched back in 1989, the cute little sports car caught the world's imagination with the inclusion of quirky pop-up headlights, amongst other traits. 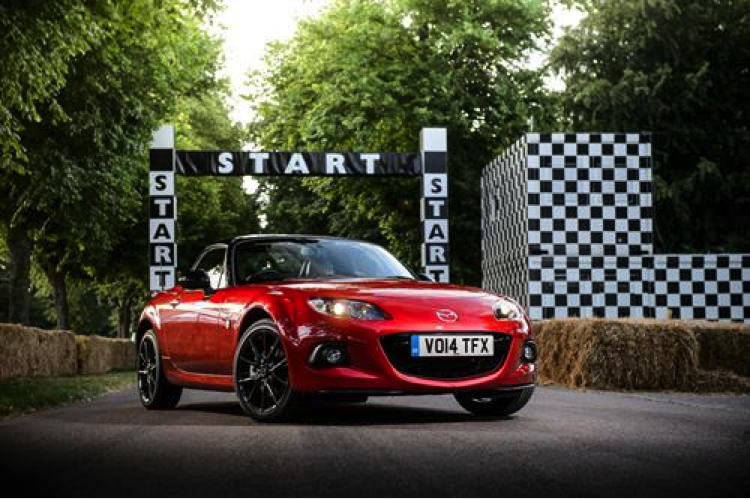 Many would go so far as proclaim the MX5 as providing the thrills of a true British sports car. Also born in 1989 was a best-seller from Land Rover. Originally based on the contemporary Range Rover, albeit at a lower spec and price, the Discovery was designed to compete with many Japanese offerings at the time; i.e the Mitsubishi Shogun/Pajero. Ever since though, the Discovery has sold tremendously worldwide and became one of the best off-roaders that money could buy. The modern equivalent appears increasingly upmarket as the years progressed, however be sure that the current ownership will take this model to new and greater heights. Quite frankly, the saviour for the Seat brand, who had previously only really offered rebadged Fiat technology. The Seat Ibiza sold strongly due to its Porsche engineered engine. Originally a unit destined for the Volkswagen Golf, the brand was coincidentally later commandeered by the Volkswagen Group. Hence all future models were based upon the contemporary Polo. 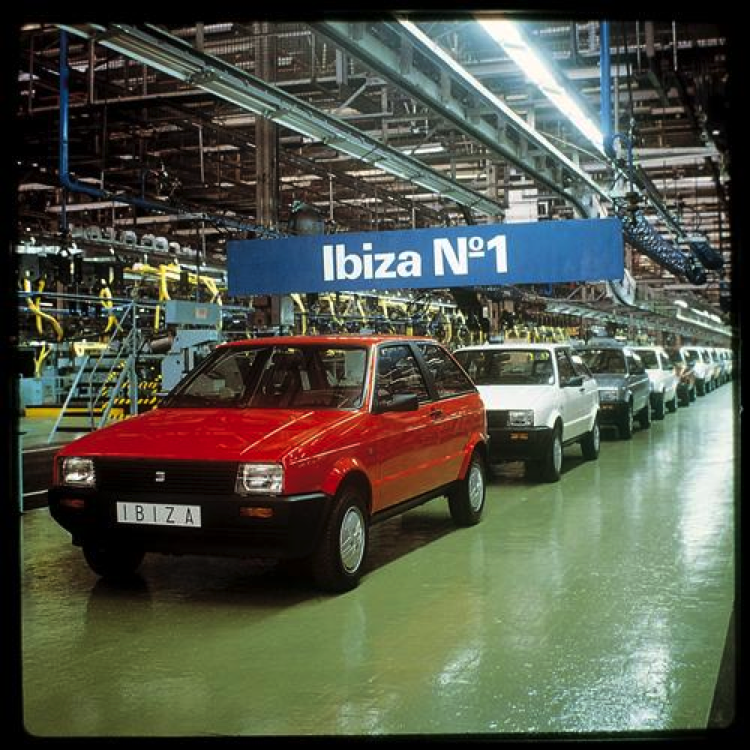 Ever since, the Ibiza has become Seat's best-selling model, vaguely keeping the Spanish Catalan state afloat financially. Cupra models have continued to excite the motoring world throughout each generation, leaving high hopes for the brand's future. In 1984, Peugeot created a monster. One of the pioneers of the traditional hot hatch was born, and what a marvellous piece of technology it was. Even 30 years on, teenagers still lust after an original 205 GTI on equal levels to the rivalling Golf GTI. 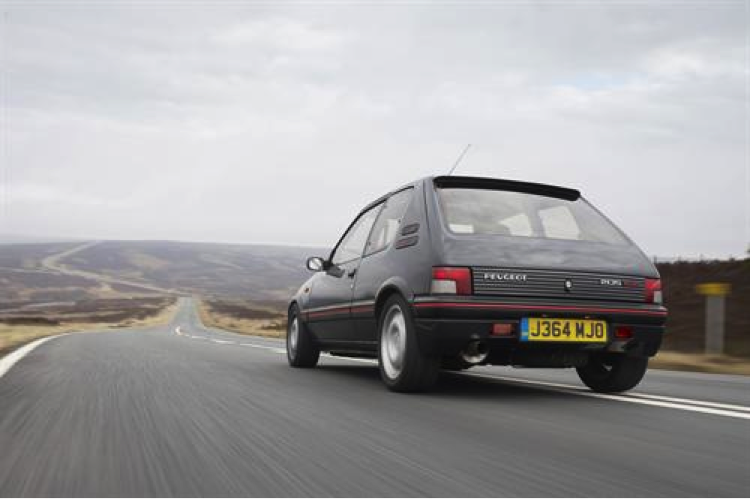 Peugeot had a few greatest hits with the 309 GTI and 106 GTI. For years though, the GTI label has remained little more than a trim level, with lacklustre offerings in the form of the 206 and 207 GTI. Worry not, for the spirit is back with the 208 GTI, which finally handles like a true Peugeot GTI should. 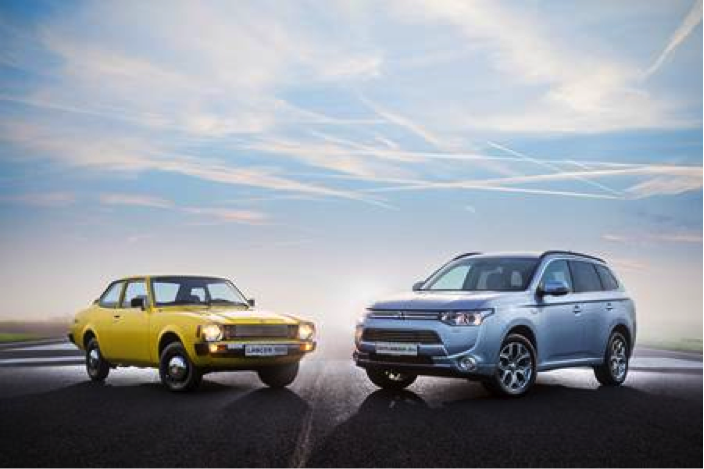 Believe it or not, the Mitsubishi brand has existed in the UK now for 40 years. 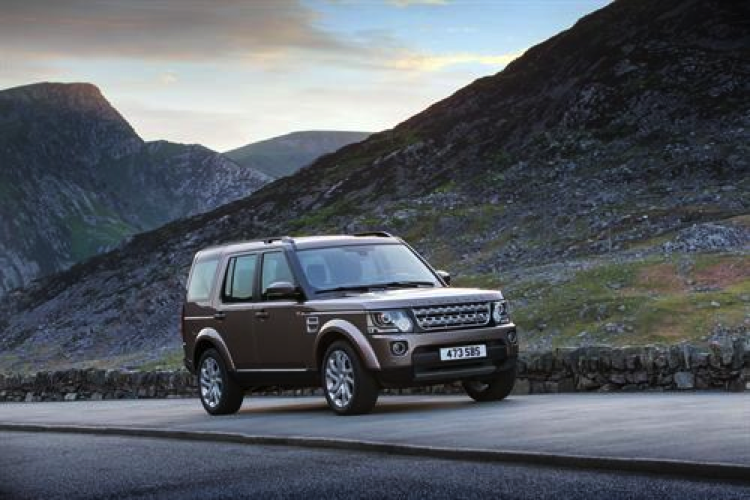 With such famous models as the Colt, Galant, Shogun/Pajero and Lancer, Britain has received the Japanese brand well. Most associate the brand with the Lancer Evo series, which took the rally driving scene by storm with its heated rival, the Subaru Impreza. The Korean brand which no one seems to know how to pronounce is now 60 years old. Launched in 1954, the brand manufactured army jeeps and trucks for many years. 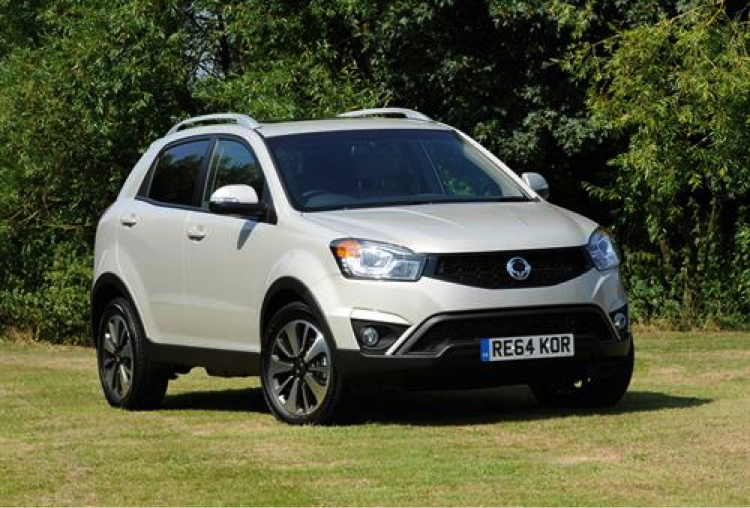 British consumers only became aware of the brand in the early 90's, following a partnership with Daimler-Benz which created the Ssangyong Musso. Ever since, the brand has earned a reputation for quite questionable styling. Despite the obscure offerings, the brand continues to grow and offers competitive off-road and MPV vehicles. 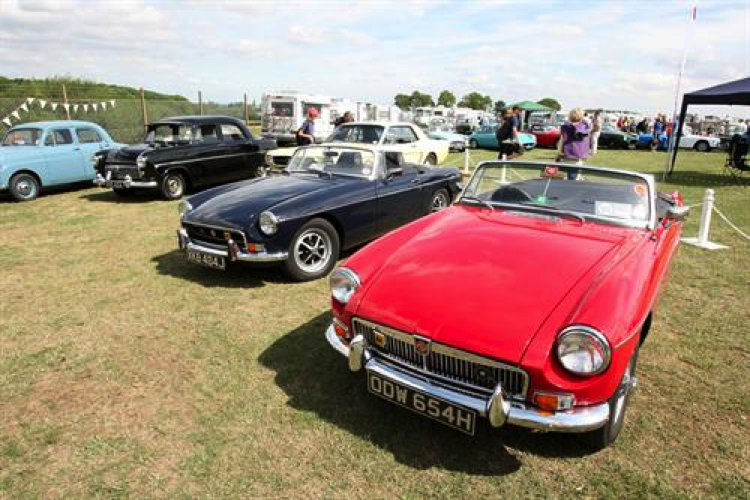 Of course, MG may not have existed for much of the past decade, however the lads at Longbridge are thrilled to celebrate their 90th anniversary. Following the brand's resurrection, the amount of dealerships is ever-expanding. The brand's history, although rocky at times, is one of the most colourful in the history of British motoring. Many Brits remember fondly the MGB, MGF, MG Metro, MG Maestro, MG ZT and various other offerings. Although current offerings lack the passion of the past, we can only wish the best for the future of the Chinese owned British car manufacturer. Not often in the motoring world do we experience a centenary celebration. 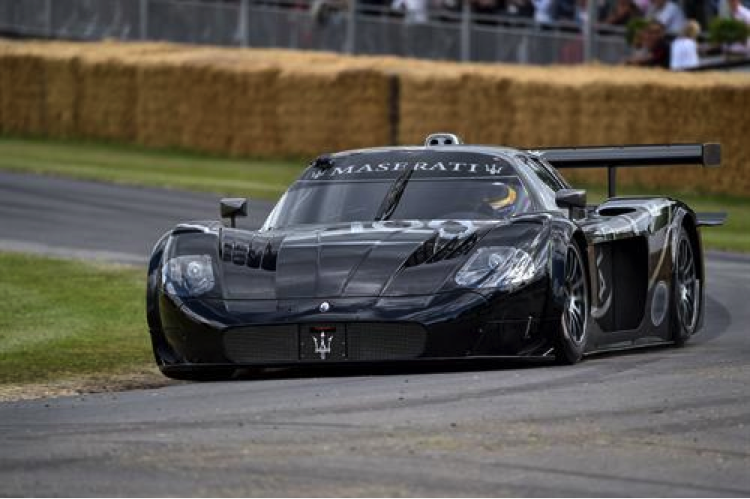 But when we do, little more can top the history of the Maserati brand. Started in 1914 by three brothers; Alfieri, Ettore and Ernesto, the story began with the First World War. As luxury racers became their pedigree, the brand became synonymous with providing only the best combination of performance and luxury.